Soros is a mass murdering psychopath. 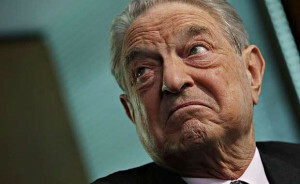 (04-29-2014 09:13 PM)BRIC Countries Wrote: [ -> ] Soros is a mass murdering psychopath. If the New Ukraine is Nulandia (excellent name) maybe Kiev can/should be known as Sorosny?